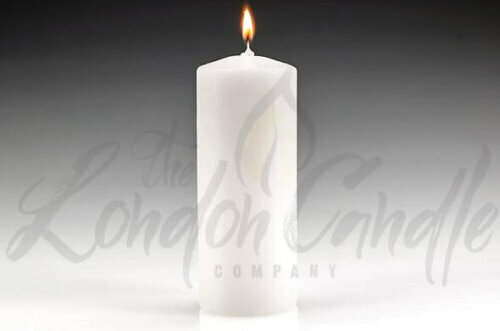 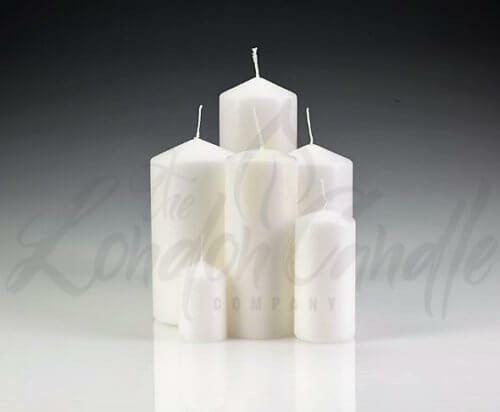 High quality, long burn and drip resistant German manufactured white pillar candles. 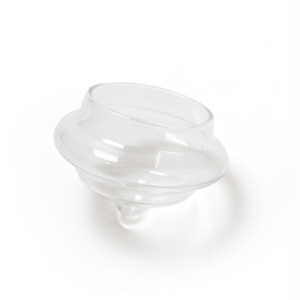 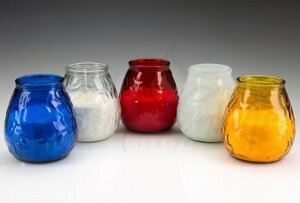 We have a wide range of sizes available at the lowest UK prices. 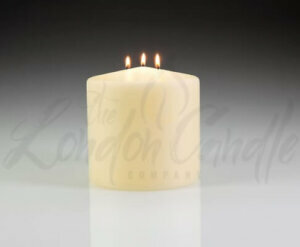 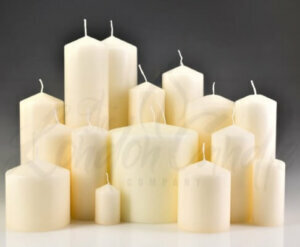 The candles are great for weddings and events. 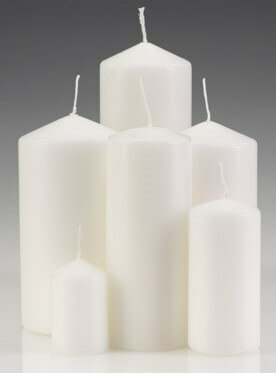 They look exceptional in our hurricane lamps or placed on a black spiked holder. 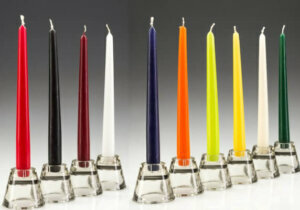 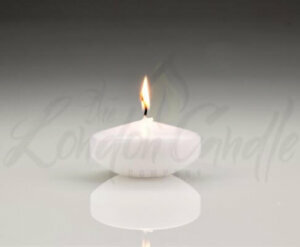 The candles burn cleanly, they are drip resistant and they have a long burn time.